We’re super excited to announce that two of your Club resorts have recently had a makeover. Do you know which two? I’ll give you a hint – they’re both in Queensland, Australia. WorldMark Resort Golden Beach – before & after! Thanks to your levy payments, resort refurbishments can be carried out to keep your Club accommodation in ‘as new’ condition. We couldn’t be prouder of the WorldMark Resort Golden Beach & Wyndham Crown Towers ‘refurbs’, and are looking forward to welcoming you at one of your resorts soon! 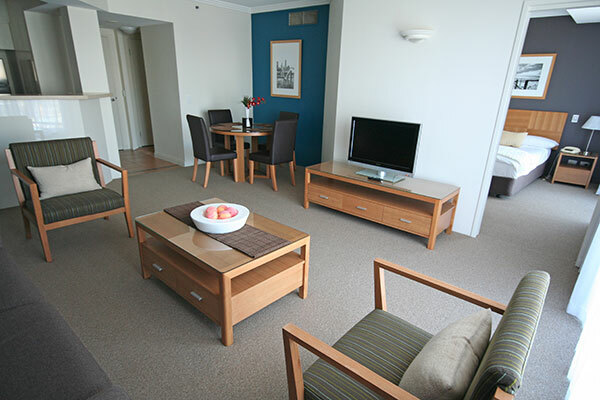 Book now: visit worldmarksp.com/signin to book online, or call us on AU 1300 850 160, NZ 0800 850 160 or Intl +61 7 5512 8021.